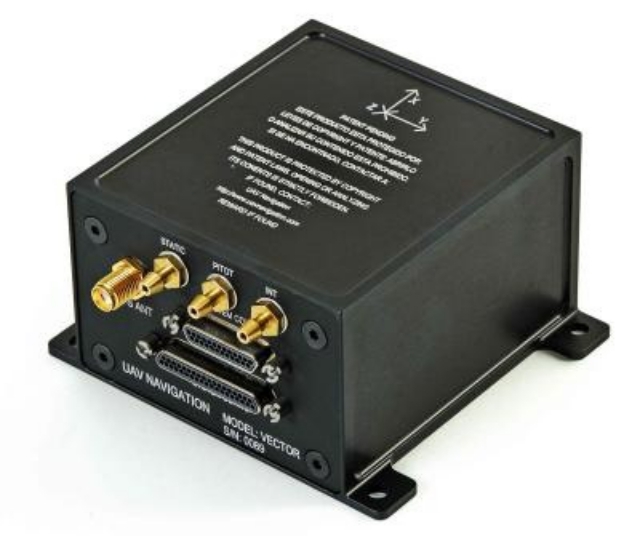 UAV Navigation, Cobham Team on UAV SATCOM Solution » UAV DACH e.V. 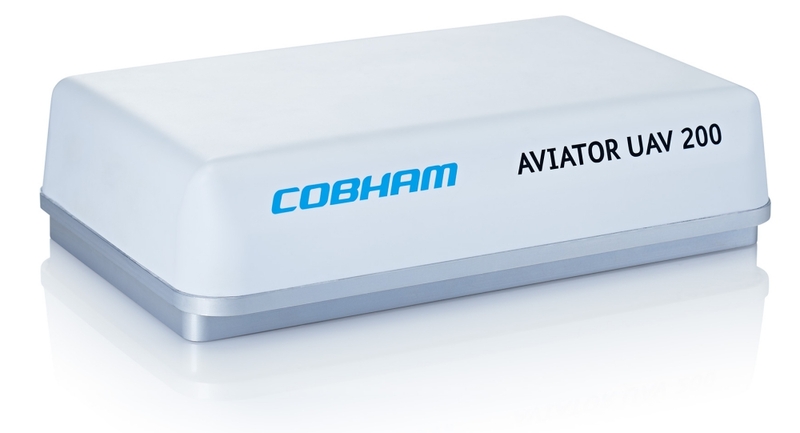 UAV Navigation has just announced its collaboration with Cobham to develop a small, light and cost-effective SATCOM solution available to the UAV community. 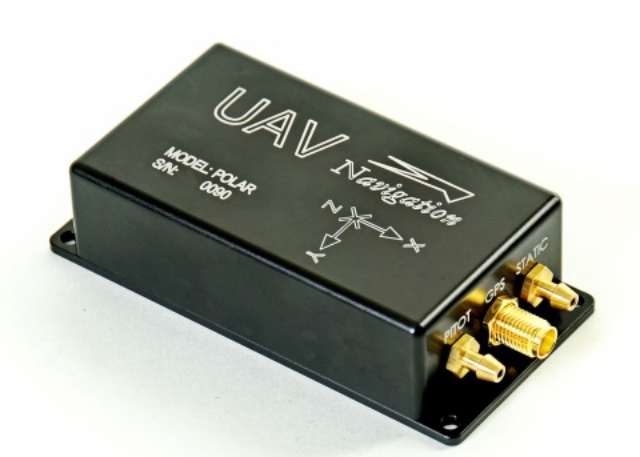 UAV Navigation’s POLAR AHRS unit is integrated with Cobham’s AVIATOR UAV 200 in order to provide a reliable and very cost-effective SATCOM unit. UAV DACH: Beitrag im Original auf https://www.uasvision.com/2019/02/08/uav-navigation-cobham-team-on-uav-satcom-solution/, mit freundlicher Genehmigung von UAS Vision automatisch importiert. Der Beitrag gibt nicht unbedingt die Meinung oder Position des UAV DACH e.V. wieder. Das Original ist in englischer Sprache.